Every maker has a story. 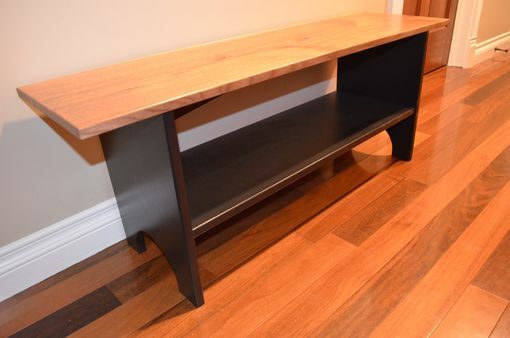 Be a part of Thompson Heritage Woodworking's story by placing an order, leaving a review, and seeing your review appear here. 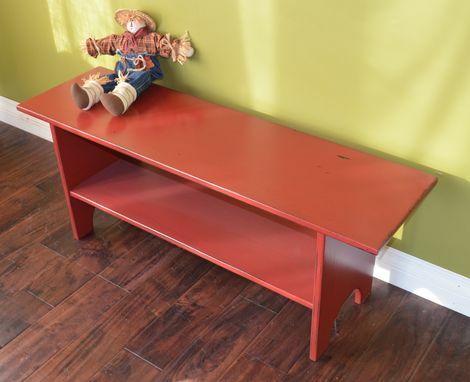 Here is the perfect bench for your entryway, mud room or just about any room in your house. 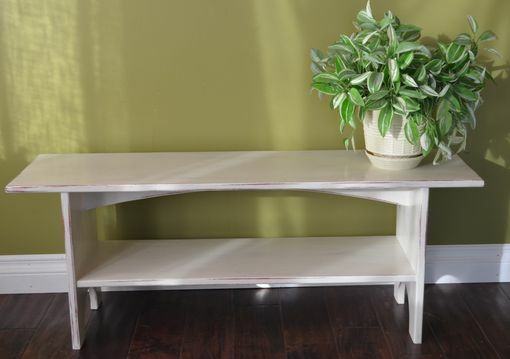 Handmade from locally harvested Poplar hardwood, this bench is available in a multitude of sizes and colors. 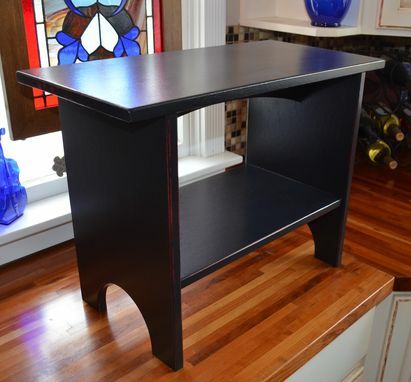 Our standard finish is a Pittsburgh Paints color top coated with a durable semi-gloss lacquer. 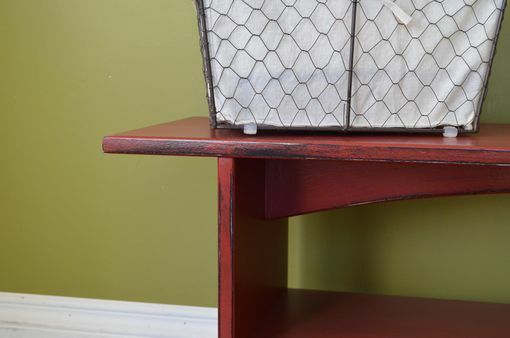 We also offer custom antiqued finishes with a base color sanded through to give a stylish contrast. 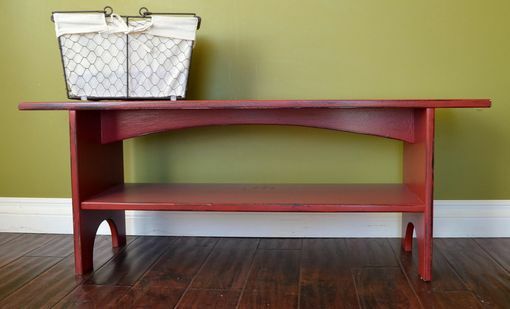 Most benches range from 16-18" tall, 12" deep and 28-60" wide.